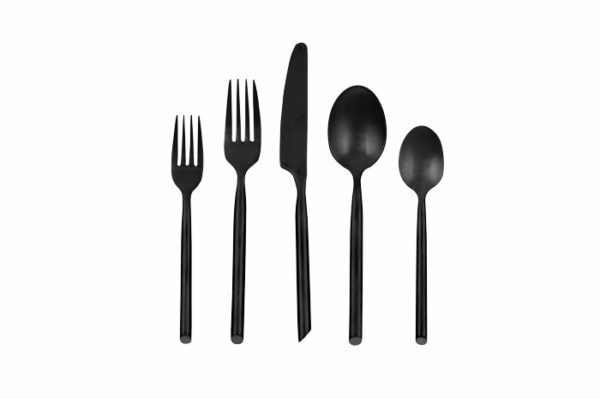 The Capri Brushed Black Flatware brings out a contemporary pop with its sleek, matte black appearance! 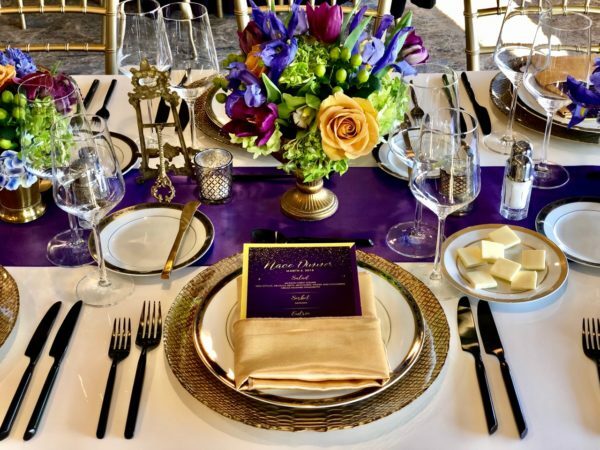 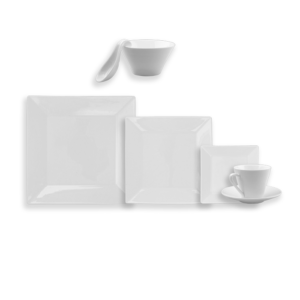 It shows a modern look and leaves a memorable mark of your tabletop. 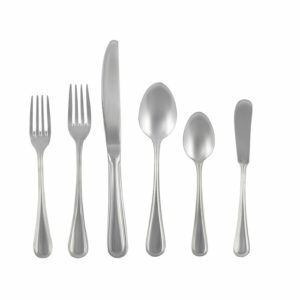 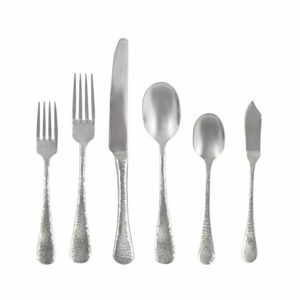 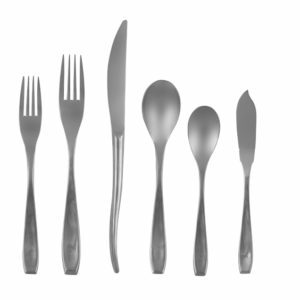 Sets consist of a dinner knife, salad fork, dinner fork, dessert spoon, and teaspoon.